Bank heist slots seem to be on the rise and Beat the Bank slot from Nextgen Gaming is an excellent addition to the genre. 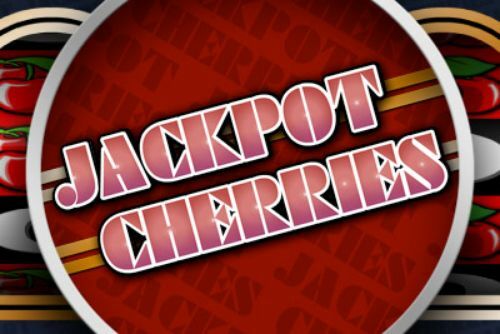 With a reel set of five reels in three rows and up to 20 paylines, you can play this slot with a bet per spin ranging between 0.10p-£100. 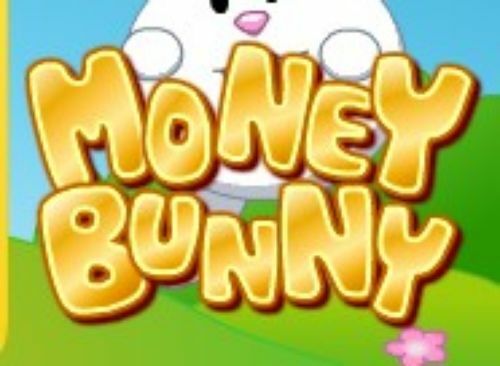 To provide more win opportunities to players and make the gameplay more interesting, Nextgen has added a couple of bonus features like free spins and a Beat the Bank feature. The five reels and three rows of Beat the Bank slot are placed within a metallic frame and placed against a background image of a bank safe with stacks of money. 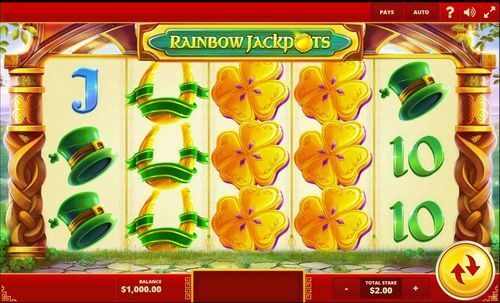 When you open the game, you’ll notice that the reel set occupies the central part of the screen with the paylines displayed on the sides. The game buttons are below the reels, while Beat the Bank logo is atop the reel set. 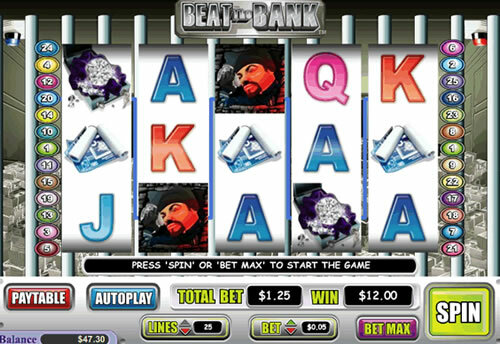 When it comes to the symbols on the reels of Beat the Bank slot, they come in two groups – one for the low values and one for the high values. The low values include the standard playing card symbols 9, 10, J, Q, K and A, while the high values are four theme-related symbols. Aside from the base game symbols, Beat the Bank uses a safe for the game’s scatter symbol and a thief character for the wild symbol. The wild appears on reels two, three and four and substitutes for all other symbols, except the scattered safe. Setting your total bet for the spin is the first thing you need to do before pressing the yellow SPIN button in the bottom right corner of the screen. First, you can start by pressing the “+” and ”-” buttons of the LINES box which let you select anywhere between one and 20 active paylines. Second, by pressing the “+” and ”-” buttons of the BET box, you can select the bet you want to play across the active paylines. If you want to select with the maximum number of active paylines, press the MAX button on the right of the lines box. Press the MAX button on the right of the bet box if you want with the maximum bet available. The AUTOPLAY button lets you enjoy the gameplay without pressing spin after each round of the game. 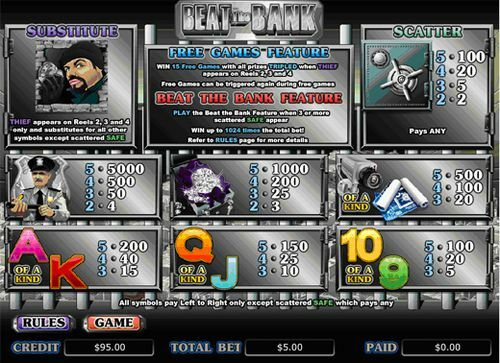 As with most online slots, winning payouts in Beat the Bank slot are awarded for landing combinations of identical symbols. The payouts of the low-value symbols start with the 9 and 10 awarding 5, 20 and 100, followed by the Q and J with 10, 25 and 150 and K and A with payouts of 15, 40 and 200. The high-paying symbols start with the blueprints and camera each awarding 20, 100 and 500 followed by the diamonds with 3, 25, 200 and 1000. The highest-paying symbol in the game is the guard with payouts of 4, 50, 500 and 5000. The game’s scatter symbol pays out 2, 5, 20 and 100 for combinations of two, three, four and five matching symbols on the reels. The thief is the key to this bonus feature and you will activate this bonus round when it lands on reels two, three and four at the same time. 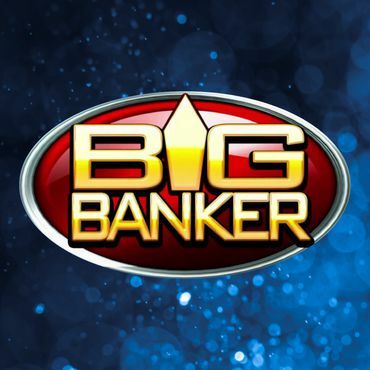 When this happens, you will receive 15 free spins and any win you land during the feature will get a 3x multiplier. It is possible to re-trigger even more free spins from within the round. 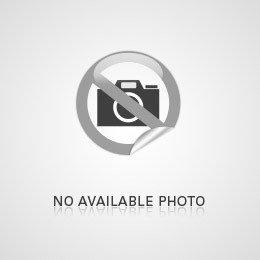 Beat the Bank feature is an interesting little game which can get you a lot of cash prizes. If you are lucky enough to get at least three of the scattered safes anywhere on the reels, you will see two safes on the screen. You need to select one of them and if you get the safe with the money in it, you’ll double your scatter prize and get new safes on the screen. This continues until you select the wrong safe. 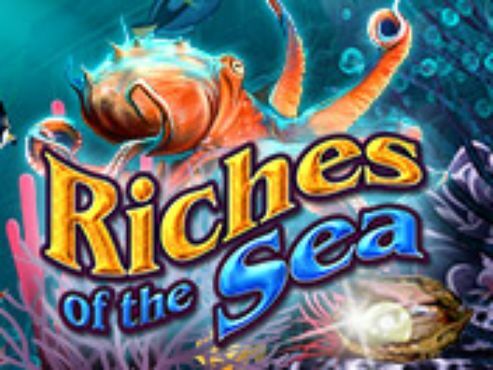 This feature comes with an upper limit of 1024x your triggering bet, but a great thing is that it can be activated from the free spins round. Beat the Bank might not be the most elegant or best-looking game by Nextgen Gaming, but if you are a fan of the genre you can check it out. With the limits for the bet per spin set at £0.01 and £100, you’re in for the chance to win 5000x your line bet. 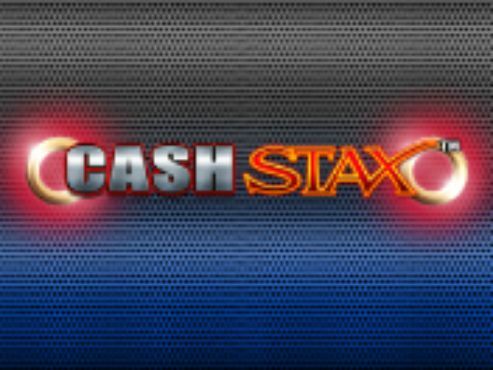 So, choose your welcome package from the online casinos promoted here at Slotswise and spin for the chance to win excellent real money rewards on Beat the Bank!